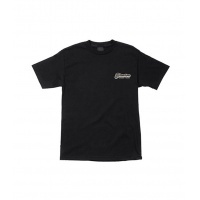 The Black Big B Tee is the next generation of fresh garms from Bronson Speed Co. 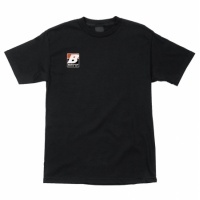 These 100% cotton tees are so comfortable. 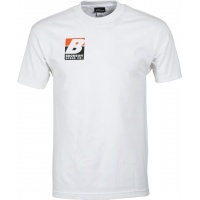 The Big B White Tee is the next generation of fresh garms from Bronson Speed Co. 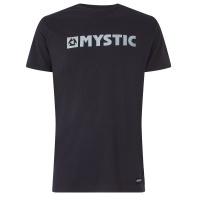 These 100% cotton tees are so comfortable. 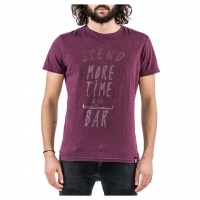 This Tee from Bronson Speed Co. is a lifestyle choice. Once you go Bronson, you never go back! 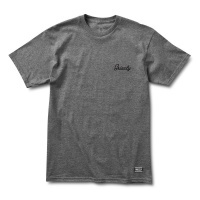 This is the tee that the Bronson Skate Team wear to shred. 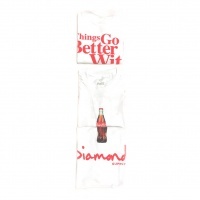 This white tee from Diamond in Collaboration with Coca Cola has hit hard and is a countrywide sell out. We are lucky to have a final few left in store. 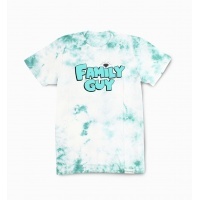 Wanna look like an OG? 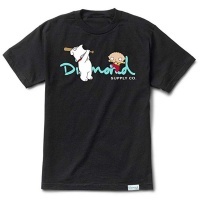 Then get this tee! 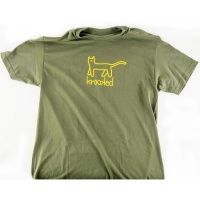 This fresh new Tee from Krooked boasts a true blend of comfort and style. 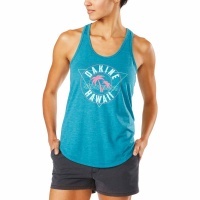 Look fresh whilst jammin' down at your local all summer long! 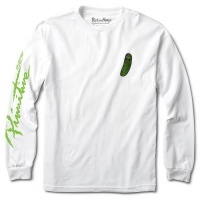 Any skateboarder who loves Rick and Morty will love this colab T-shirt from Primitive. 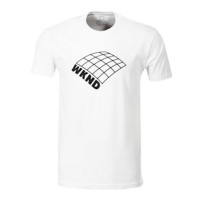 NEW IN to ATBShop Weekend Skateboard has quickly grown to be one of the top new brands. The appeal to compliment the brand sits nicely amongst some lovely, pricier, brands.